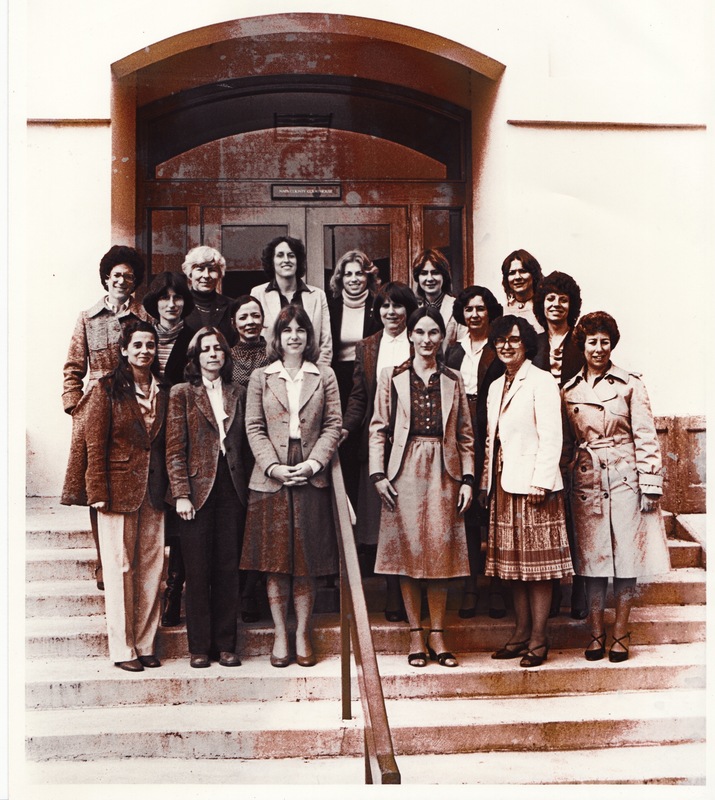 Napa County Women Lawyers is a legal association, founded in 1982, which welcomes attorneys of all genders from all backgrounds. We are an affiliate of the Napa County Bar Association and California Women Lawyers. NCWL’s purpose is to advance the interests of women in the legal profession and in society at large. We are looking for luncheon speakers! Please contact us if you’d like to give an MCLE presentation during one of our lunches. Congratulations President Caitlin Connell, Vice President Marissa Buck, Treasurer Megan Garner, and Secretary Valerie Clemen!